Pregnancy is such an exciting time in a woman’s life, but it can also be incredibly stressful. 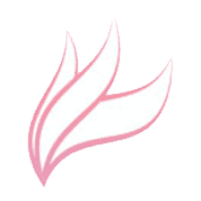 At Rejuv Gynecology and Obstetrics in Jersey City and Cranford, New Jersey, Edsel Antonio, DO, and Farzana Alekseyeva, DO, not only understand the specific medical needs of their pregnant patients but also understand the importance of this special milestone in a woman’s life. To learn more about prenatal care and delivery services, schedule an appointment today, either online or by phone. Prenatal care is a critical part of pregnancy. The prenatal milestones and early screenings allow for proper care and early intervention ensuring a safe delivery for both mother and baby. Each pregnancy is unique, and prenatal care is important regardless of whether you’re expecting your first child or your fourth. What role do screenings play in prenatal care? Advancements in medical technology have broadened the scope of what can be learned about your baby’s health during your pregnancy. Your screening needs are the unique result of your age, ethnicity, health history, and the results of routine tests performed in the earliest stages of your pregnancy. Screenings assess the health of both mother and developing baby. For the mother, certain ethnic backgrounds and family history of genetic abnormalities may warrant genetic screening on the mother and father of the baby to determine risk to the baby. For the baby, early screening of the anatomy and periodic growth may warrant early intervention and or counseling from a high risk pregnancy specialist and neonatologist. It is especially important to be adherent to the recommendations given by your obstetrician. 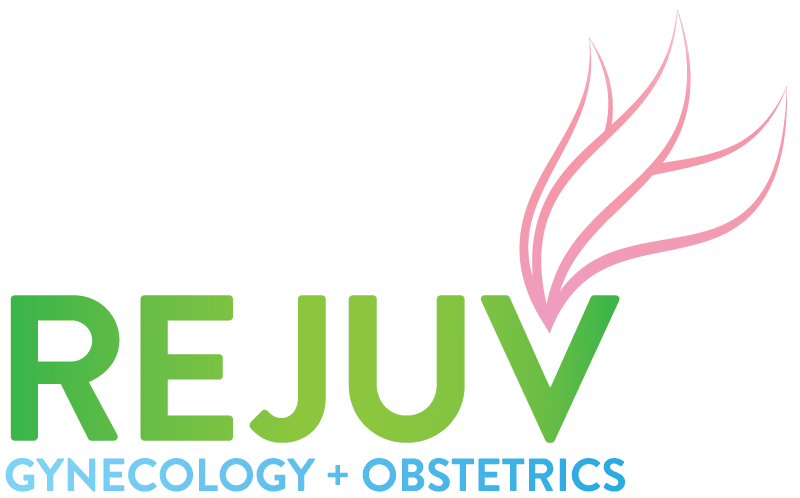 By choosing Rejuv Gynecology and Obstetrics, you can rest assured that you and your baby are in good hands, and that you’ll receive the highest possible level of care. If you’re planning to add to your family or just found out you’re expecting, schedule your first prenatal visit today by trying the online scheduling tool or calling the office.